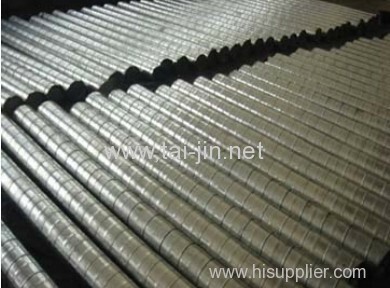 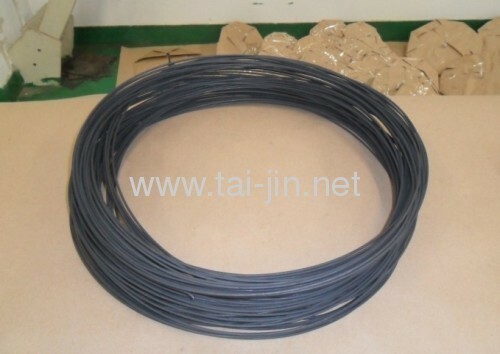 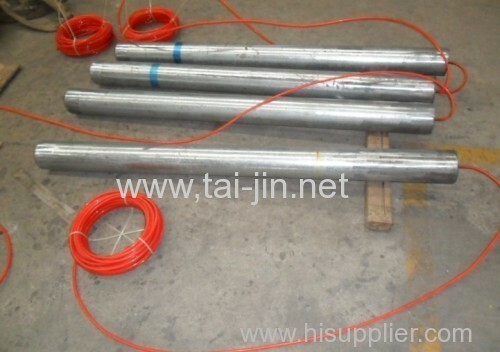 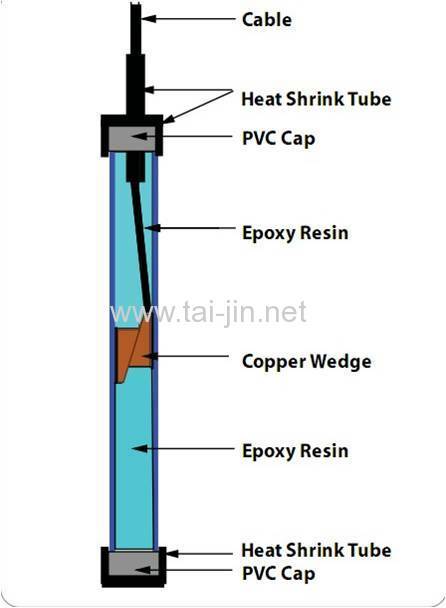 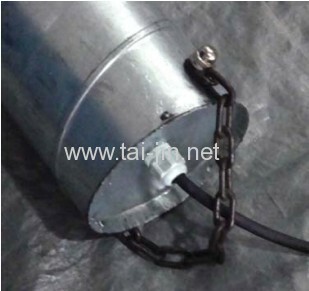 Our MMO titanium tubular anode are provided in the form of single tube, prepackaged well upon delivery, welcome your inquiry. 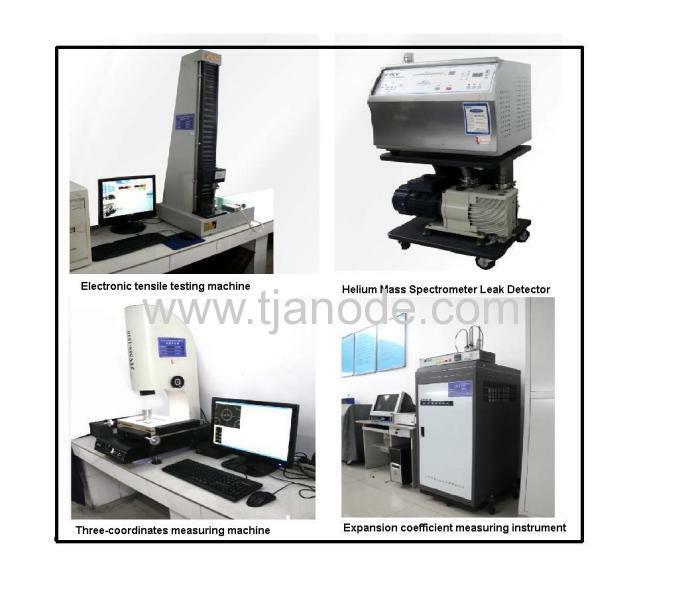 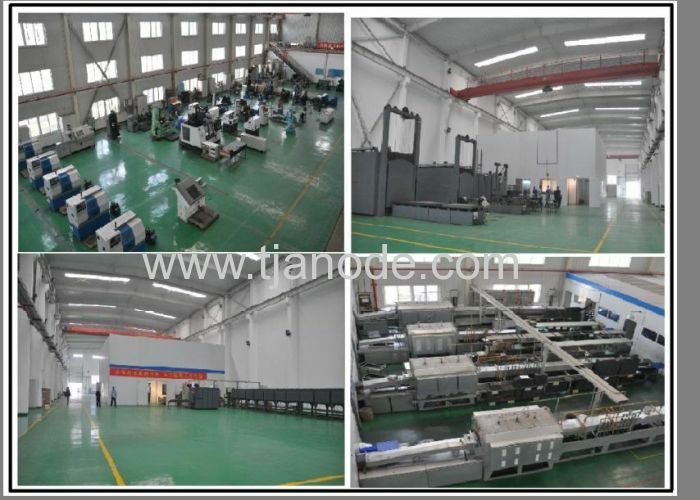 Please find the following details about our products and our factory. 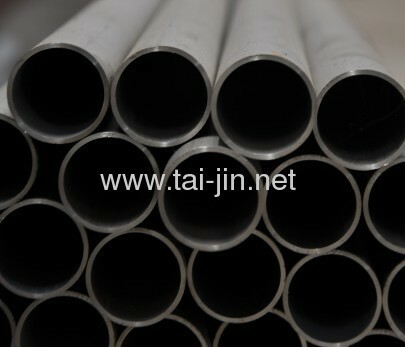 other dimensions and shapes can be available as client's requirement. 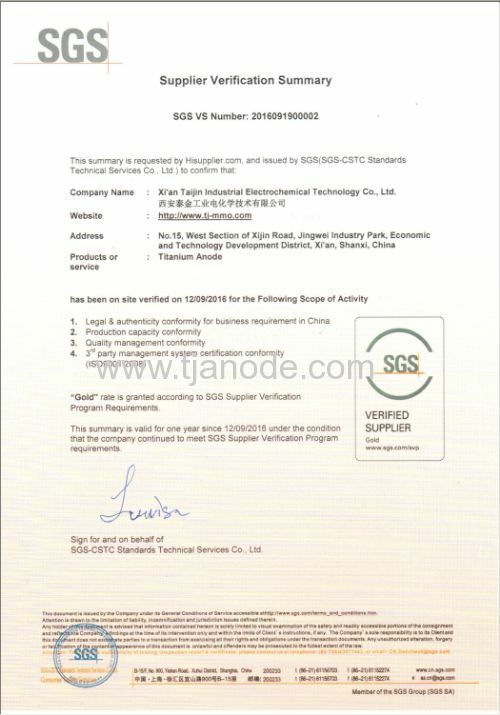 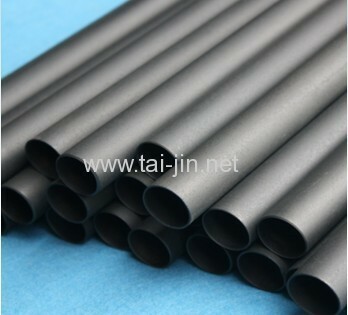 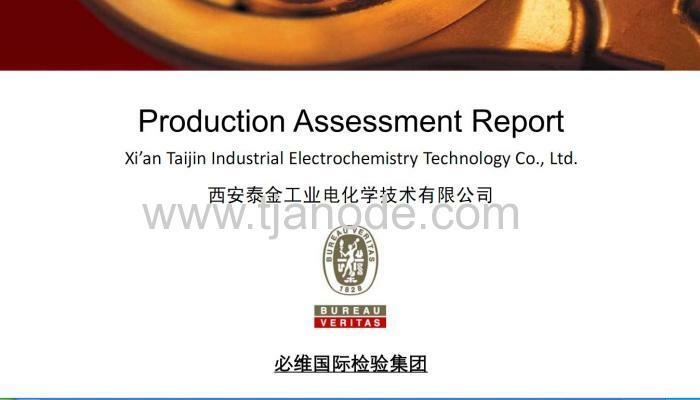 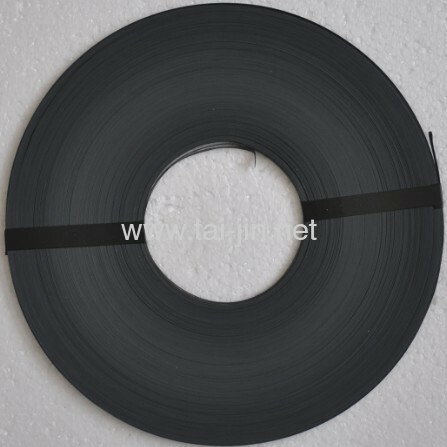 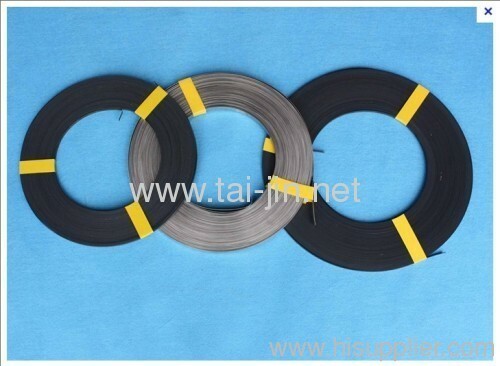 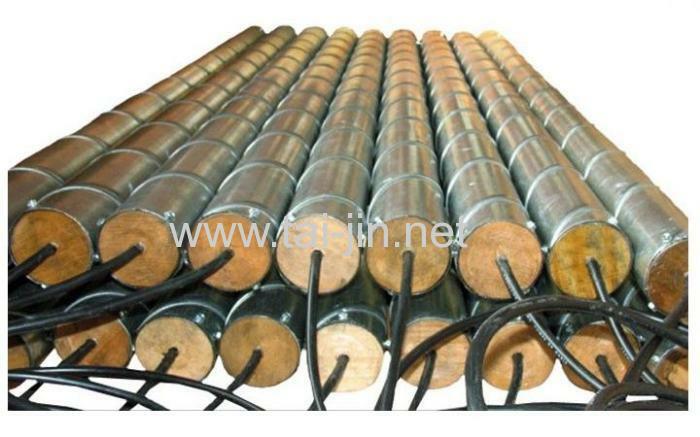 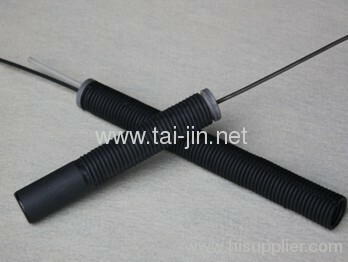 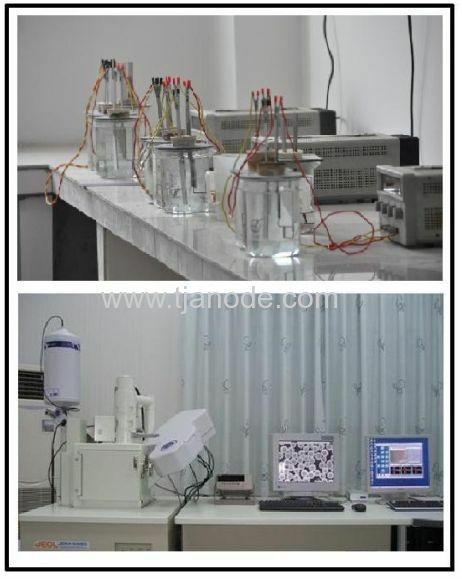 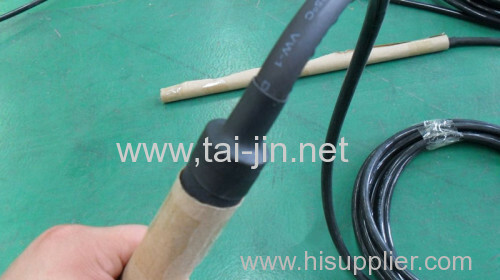 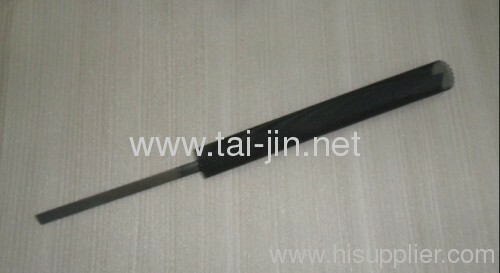 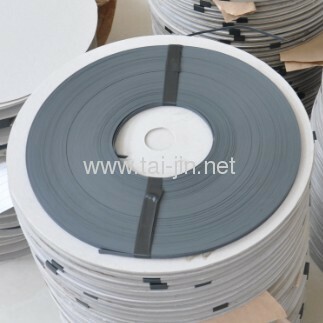 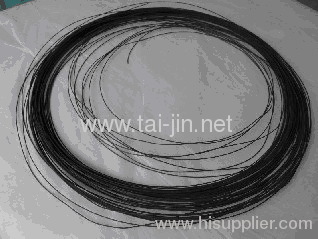 a) We are a professional state-governed titanium electrode manufacturer, no a trading company. 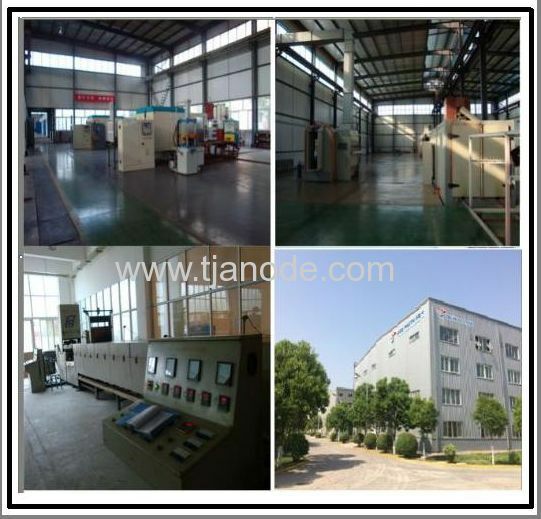 Our faith is to make every customer assured to be a partner, not just a one-time-deal seller.